You are what you eat. So is your unborn child. Everyone wants to give their baby the best possible start in life. At Give Me Life you can learn about pre conception care to improve fertility and affect the health and wellbeing of your future child. Why get pre conception advice? I can’t stress enough that it is not just women’s health that matters. Male environmental and lifestyle factors are equally important. Studies have, for example, shown that male smokers have lower sperm counts and more sperm abnormalities, AND their partners are also more likely to experience difficulty conceiving and suffer more miscarriage. Another example: The sperm of overweight men is associated with higher rates of chromosomal abnormalities, increasing miscarriage risks. I consider pre conception nutrition and lifestyle advice to be the ultimate practical and easy-to-apply health insurance. Taking action now maximises both your own and your child’s future health and well-being. Start preparing now for becoming a conscientious parent. Who should get pre conception advice? are seeking pre conception advice for ovulation induction. IUI, IVF, ICSI, donor eggs or sperm or surrogacy. E.g. : couples preparing for a healthy baby and also hoping to increase the chances of conception where the success rate is already low. Women over 40 years of age. When should I get pre conception care? The greatest benefits from pre conception nutrition/care are obtained 4 months immediately prior to conception. Ova (your eggs) are susceptible to damage for about 100 days before ovulation, and sperm formation and maturation takes up to 116 days (4 months). 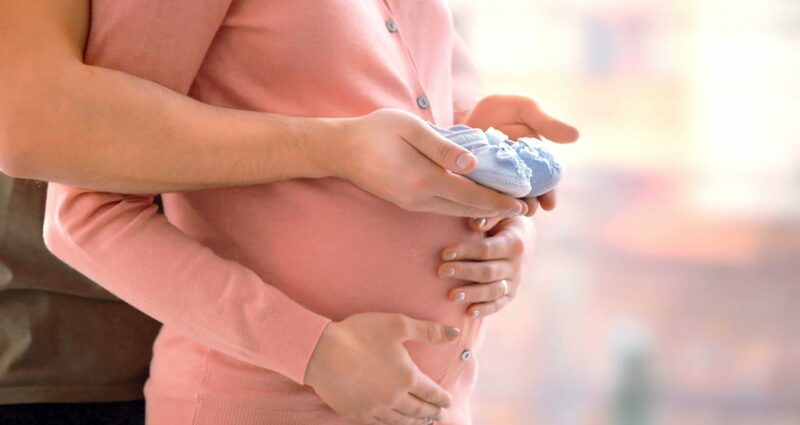 Your pregnancy and baby will benefit enormously if you and your partner are non-toxic, free from infection and allergy, eating a highly nutritious diet and living a healthy lifestyle in a pollution-free environment during that critical four-month period. My pre conception care helps you improve fertility by preparing an individually tailored plan, exploring dietary, lifestyle and environmental issues relevant to the conception and development of your child. You will have my complete support during the pre conception stage to ensure you achieve your goal of a happy, healthy mum, dad and baby. How Effective Is Pre-Conception Care?